PORTSMOUTH, R.I. — US Sailing President Gary Jobson has appointed an independent panel to review the U.S. Olympic Sailing Program. 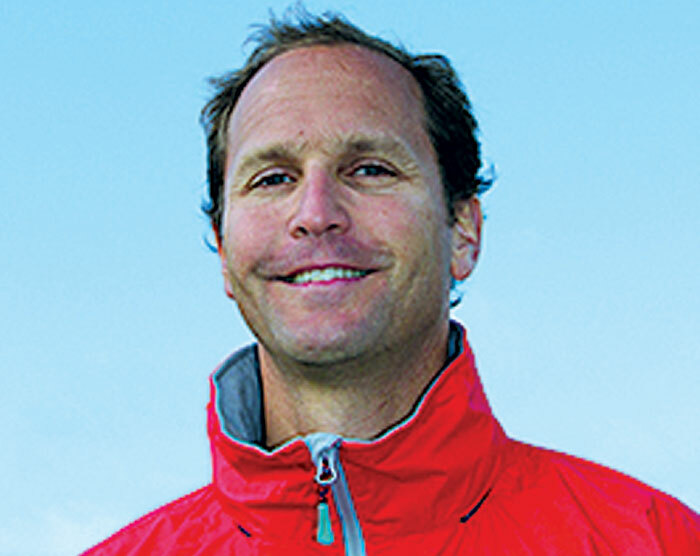 Leading the panel will be US Sailing’s newly appointed managing director of U.S. Olympic Sailing, Josh Adams. This new full-time position was created following the U.S. Sailing Team’s lack of medal wins at the 2012 Summer Olympics in London, with Adams beginning his new duties Sept. 4. US Sailing President Gary Jobson said, “After months of research and an extensive interview process, we are confident that Josh Adams is the right individual to take the U.S. Olympic Sailing program to the next level. His experience as a top competitor at the Olympic level and his all-around involvement with Olympic sailing makes him the ideal candidate for this position. Adams came to US Sailing following seven years as publisher of Sail magazine. He has an extensive background in Olympic sailing. Since 2005, he has been an executive committee member of US Sailing’s Olympic Sailing Committee. As a competitor and member of the U.S. Sailing Team in 1995-96, he finished second at the 1996 Olympic Trials in the 470. “The challenge ahead for the U.S. Olympic Sailing Program is significant,” Adams said. “So is the opportunity. As a collegiate sailor, Adams was a three-time ICSA All-American at Tufts University, where he graduated in 1994. Adams led his team to two ICSA Team Racing National Championships. He is also a Team Racing World Champion. Adams was a sailor and coach for New York Yacht Club’s Young America’s Cup Challenge in 2000. Adams is currently leading an independent panel responsible for reviewing the Olympic program, while being involved in the transition of leadership with current Olympic Sailing Chairman Dean Brenner. The panel will present their findings and recommendations to US Sailing’s Board of Directors and the Olympic Sailing Committee in consideration for the 2013 to 2016 Olympic quadrennium. Tim Wadlow (Beverly, Mass. ): Two-time Olympian in the 49er (2008 and 2004),?College Sailor of the Year in 1997 (three-time All-American).